and Fremont finished in 1-2-3 order. Texas defeated Maryland in the championship finals. could be the Team of the Year and it is Texas. very well in pre-Clerc and post-Clerc play. life not knowing sign language. among others on the all-state offensive line. said nothing about his deafness. 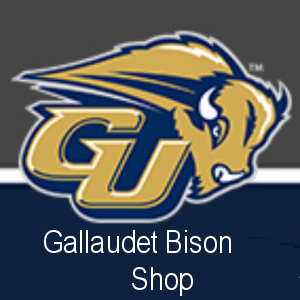 contact him to recruit him to play Gallaudet football. Peru State College before moving on with his life. in overtime by a score of 44-39. February 27th: Lost 5-16 to Geneva. March 1st: Lost 11-12 to San Marcos Academy. We lost on the final play of the game after 11-9 lead in the final inning. 2 RBIs, 2 runs, and 2 stolen bases. RBIs and 3 stolen bases. and 5 earned runs. He had 9 strikeouts in his no-decision appearance. Texas School for the Deaf Baseball’s record: 0-2. Texas baseball team does not have a home field of its own! They practice and play game at nearby ball park fields. they had to play off campus! This is fantasy, a world of make believe, but do read on! eventually won the Super Bowl. In 2000, a movie – The Replacements was produced. player Brian Murphy who “played” football at Gallaudet. Denman, who was not deaf, played this fake-deaf role. rings, meaning a Gallaudet football player finally got his!